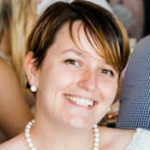 Alice Maher is currently completing her Master of Creative Writing at Macquarie University. 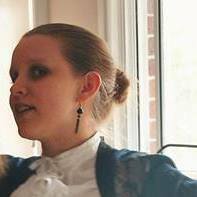 She recently completed an internship at Pantera Press, and is working on a historical drama about androids. Hannah Baker is an editor and contributor for Issue #11. 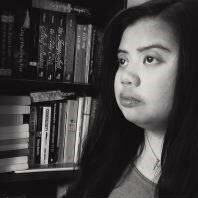 She graduated from Macquarie University with a Bachelor of Arts majoring in Writing in 2016 and has since written essays for the Text of Her Own website, plus fiction and poetry for her own and others’ enjoyment. 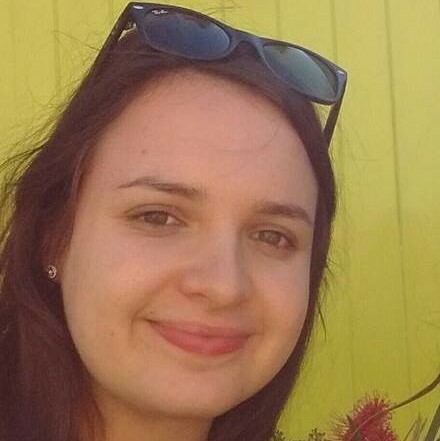 Mary Raposa is a Macquarie University graduate and an editor and contributor for The Quarry. An aspiring novelist, she spends time writing her first contemporary novel and maintaining a personal writing blog. Lucy Ross is a Macquarie University Graduate, with a Bachelor of Arts- Media. She is an aspiring Novelist and Podcaster; and is a lover of birds and chocolate. Helen Steinberg is an editor for Issue #11 of The Quarry. 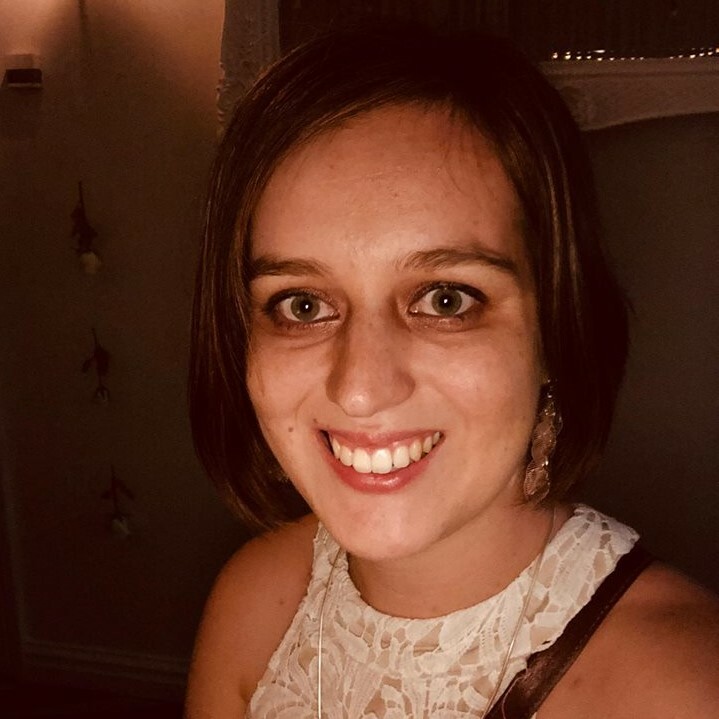 She graduated from Macquarie University with a Bachelor of Arts in English literature in 2016 and has since worked as a research assistant to an academic and as a copywriter.